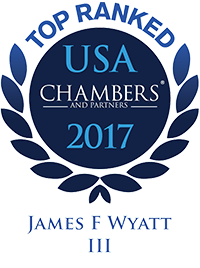 Wyatt & Blake have represented individuals and businesses in connection with securities fraud investigations, federal securities fraud criminal cases, and federal securities fraud civil cases filed by the SEC and the CFTC. Click here for the opinion in SEC v. Mangan, an SEC civil prosecution for insider trading filed by the SEC against a securities broker (represented by Wyatt & Blake) that was dismissed on all counts. 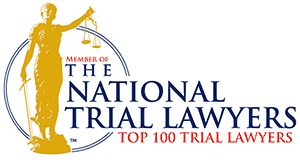 Wyatt & Blake have also represented securities brokers, securities firms and insurance firms in connection with disputes involving non-competition agreements.